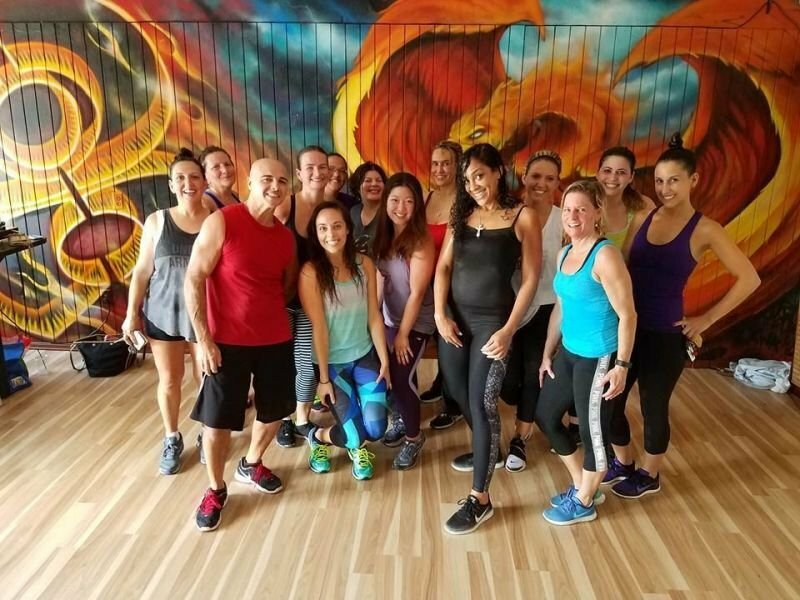 ZUMBA WITH INGRID LASALLE - Boston GreenFest - Aug. 16-18, 2019 - FREE! I am passionate about each and every person I work with and class I teach. I am dedicated to helping everyone reach their fitness goals. Your health and wellbeing are important to me. Please join me in a class soon! I look forward to inspiring you and being inspired by you and your inevitable success!